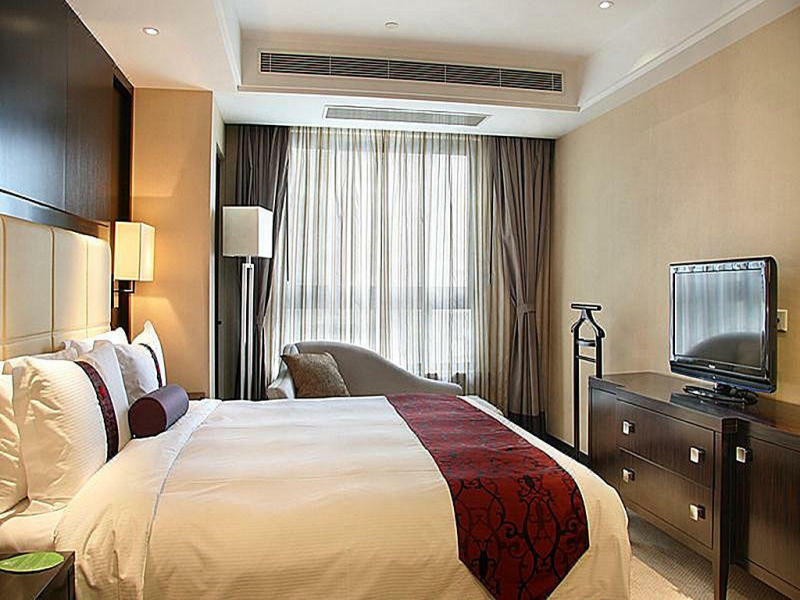 Lee Gardens Hotel Shanghai official site! Best price guarantee! 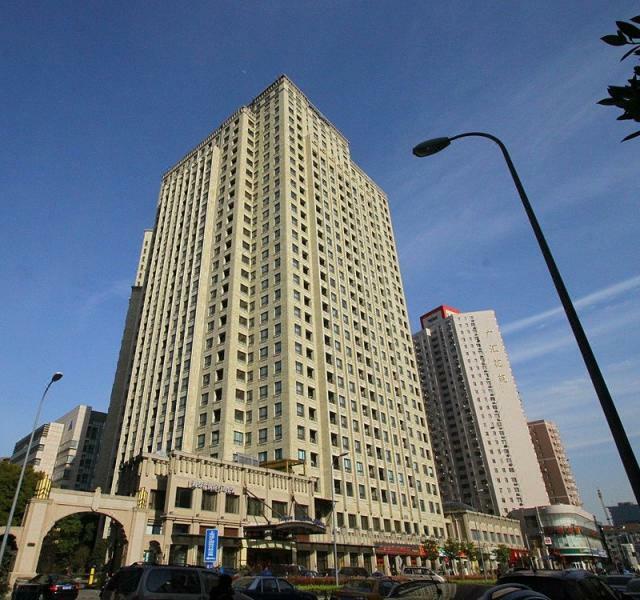 Lee Gardens is located inside the Inner Ring highway in the Xuhui district of central Shanghai. 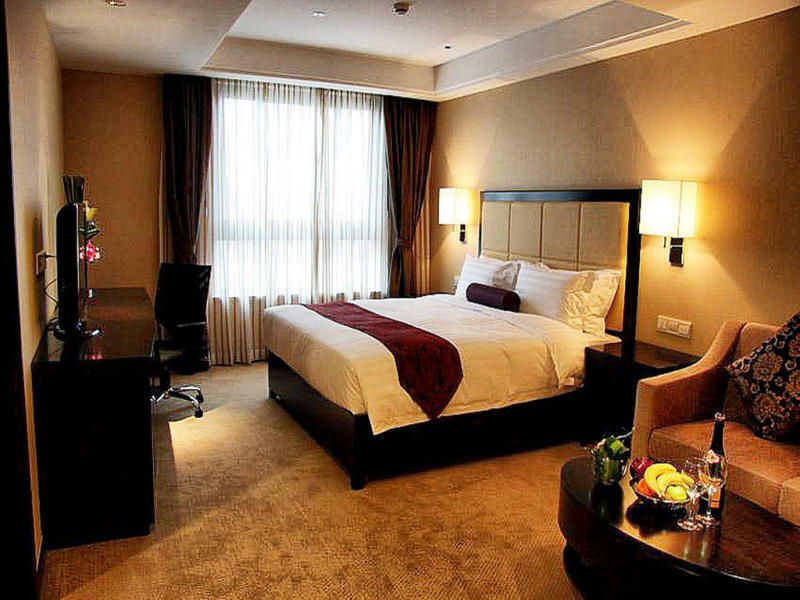 Nearby attractions include Shanghai Stadium, Hengshanlu restaurant area, Xujiahui commercial district and Guangda Convention Center. 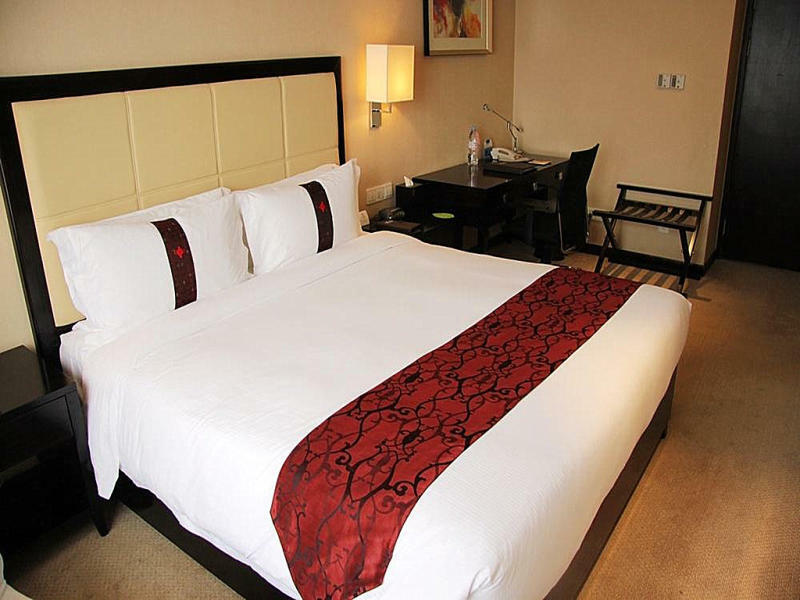 Lee Gardens Hotel Shanghai is walking distance from a subway station, 18 kilometers from Hongqiao Airport and 46 kilometers from Pudong International Airport. 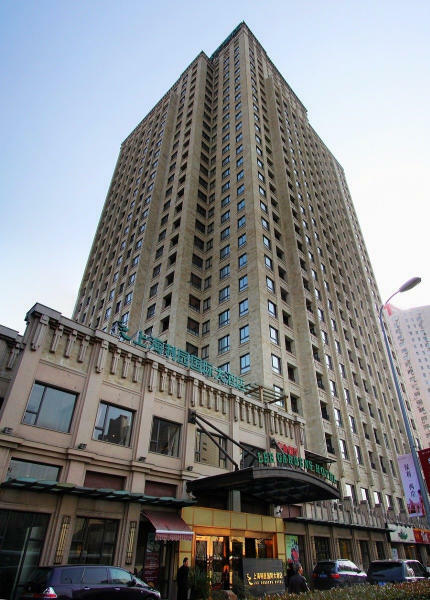 Lee Gardens Hotel Shanghai Opened in 2010, the 28-story hotel features 401 guest rooms, including 182 suites with microwaves and kitchen facilities. 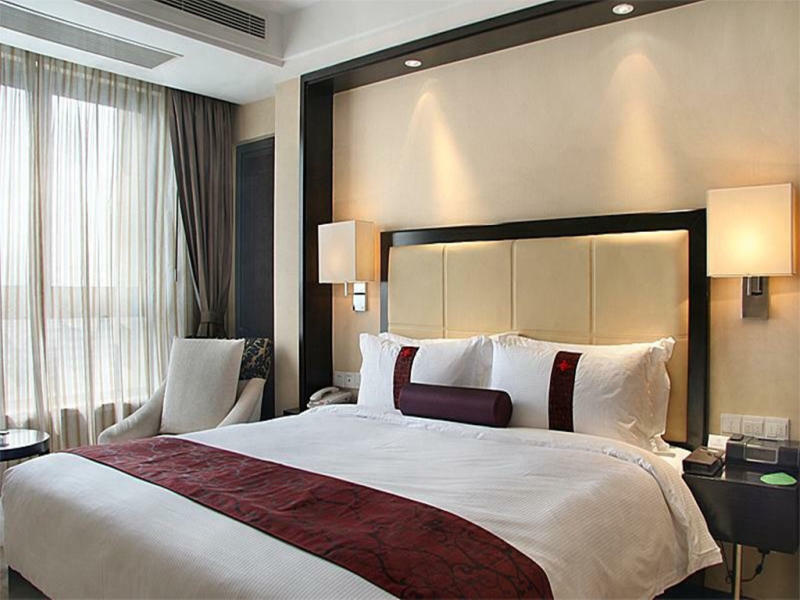 Rooms are equipped with high-speed Internet, LCD satellite televisions, refrigerators, mini-bars, bottled water, complimentary coffee and tea, climate control, direct-dial telephones and in-room safes. Bathrooms include bathrobes, toiletries and hair dryers. Irons, ironing boards, wake-up calls and 24-hour room service are available. 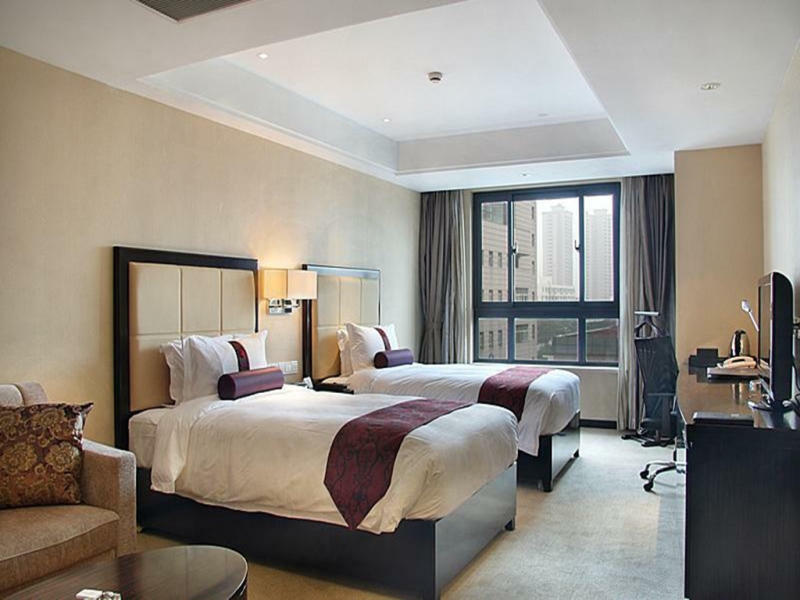 Lee Gardens Hotel Shanghai property features an indoor swimming pool, exercise facility, tennis and game room, restaurant serving Chinese and western food, concierge service, currency exchange, ATM banking service, safe-deposit boxes, limousine rental service and off-street parking. 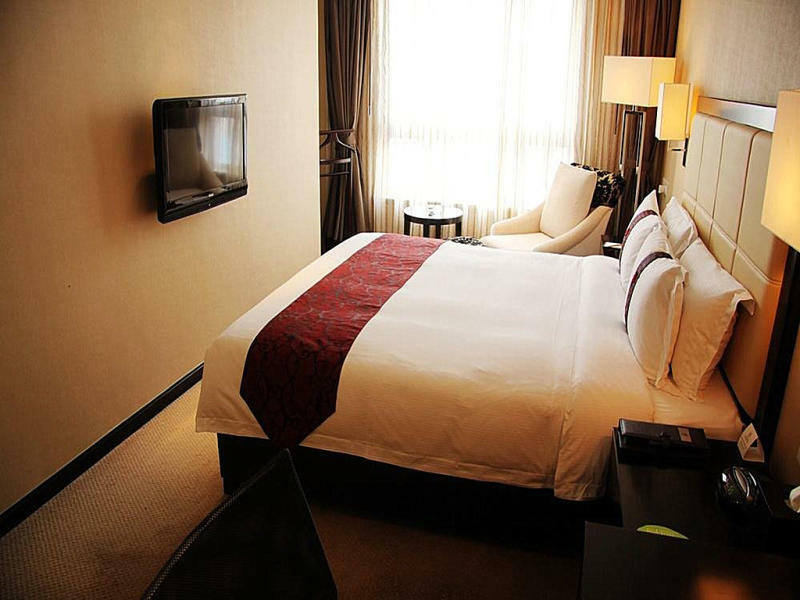 Conference facilities include meeting rooms, a business center and audio-visual equipment.